At Casterbridge Chiropractic we employ a clinical outcome measuring system called Care Response. New patients are invited to fill out a questionnaire recording details of their complaint and how it’s affecting them. Subsequent questionnaires at two weeks, four weeks and three months allow us to gather important information about their progress through care. This helps us to achieve the best outcome for the patient and also to monitor our general performance and identify any areas where we can improve the service we offer. 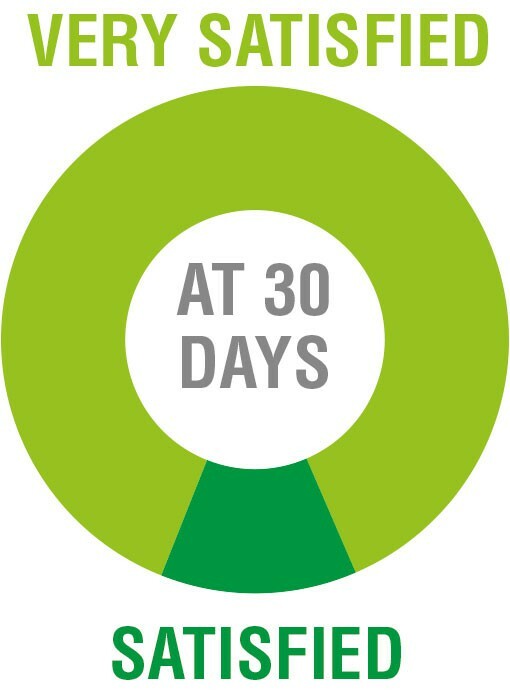 Our most recent audit shows that 100% of our patients were either Very Satisfied or Satisfied with their care at 30 days.